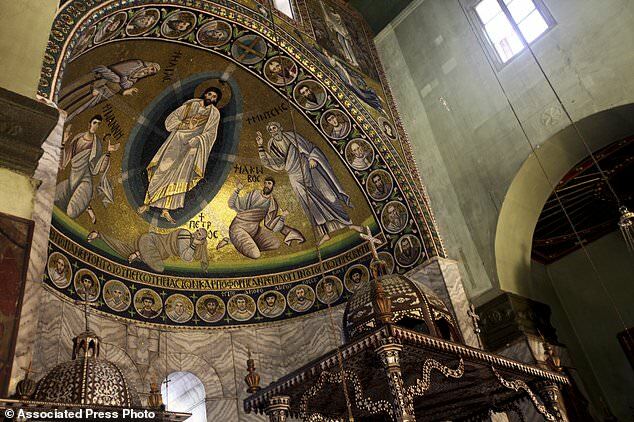 After three years of renovations, Egypt finally reopened the ancient library at the famed St. Catherine Monastery. The library holds thousands of centuries-old religious and historical manuscripts and is listed as world heritage by the UNESCO. 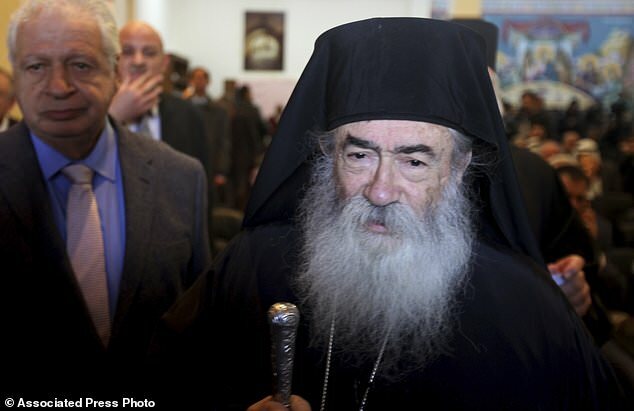 According to Monk Damyanos, Monastery’s Archbishop, the library houses the world’s second-largest collection of early codices and manuscripts, outnumbered only by the Vatican Library. 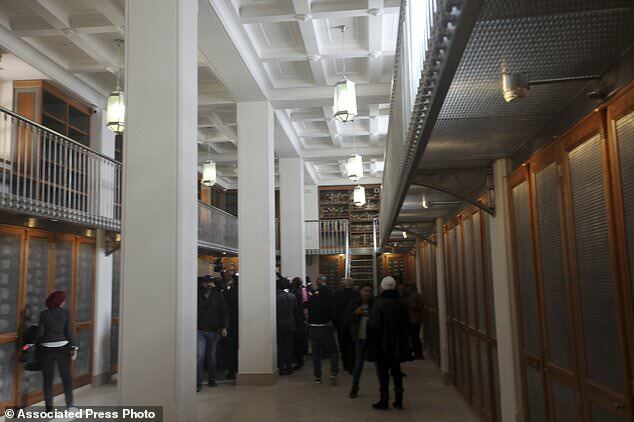 Although the restoration is still underway, Tony Kazamias, Adviser to the Archbishop, stated that “The library is now open to the public and scholars”. The ancient library holds around 3,300 manuscripts of mainly Christian texts in Greek, Arabic, Syriac, Georgian, and Slavonic among other languages. It also contains thousands of books and scrolls dating back to the 4th century. Rev. Justin, an American Monk working as the monastery’s librarian, said “The most valuable manuscript in the library is the Codex Sinaiticus, (which) dates back to the fourth century”; an ancient handwritten copy of the New Testament. 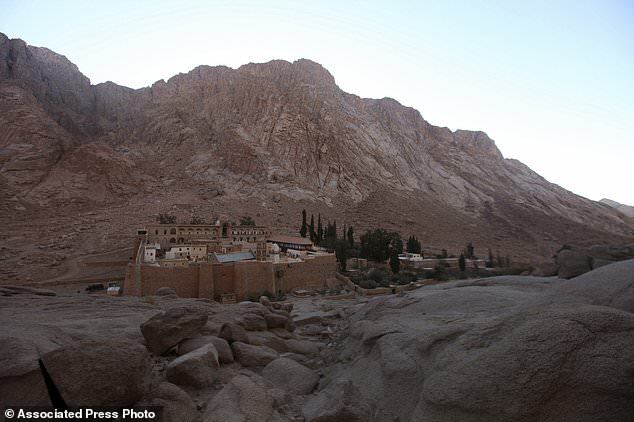 The library is situated at the foot of Mount Sinai, also known as Jebel Musa or Mount Horeb, where Moses is said to have received the Ten Commandments. 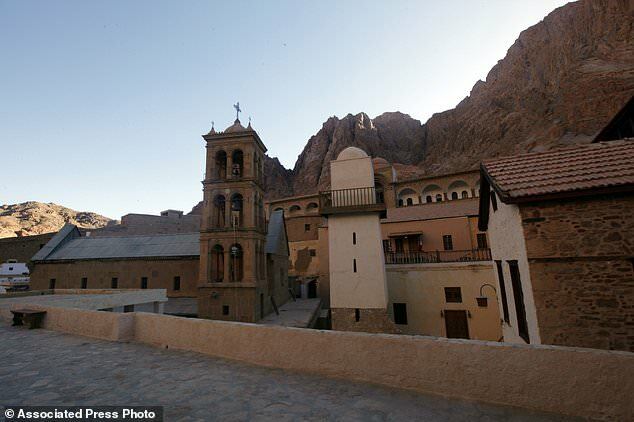 WE SAID THIS: A new addition to your Sinai trip’s to-do-list.